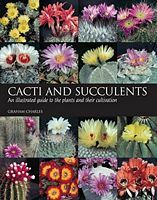 Cacti and Succulents, Graham Charles (Softcover) Wonderful condition book. Used-Very Good. An essential guide to cacti and other succulents, featuring 420 color photos and a wealth of information on the plants and their cultivation. Beautifully illustrated and highly accessible, this guide is both an instructive practical manual and a rich source of reference. 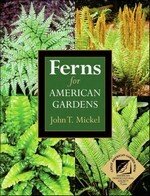 More than 250 different species or genera and their natural habitats are profiled and illustrated. 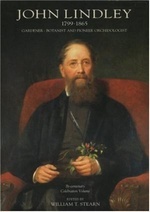 Topics include: the unique nature of succulents; their natural environment; history, classification, and nomenclature; watering, feeding, general care, and propagation; and pests and diseases. Lavishly illustrated, this is an indispensable guide for growers and enthusiasts. Graham Charles is a National Cactus and Succulent Society judge and lecturer. $18.00 includes postage. 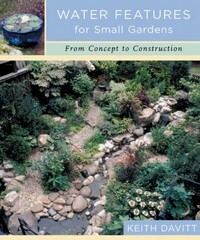 I will include a copy of Remarkable Agaves and Cacti for FREE. 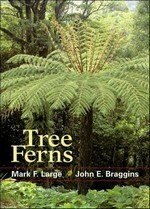 Dendrobium and Its Relatives (Hardcover) - Bill Lavarack, Wayne Harris, and Geoff Stocker. NEW BOOK! 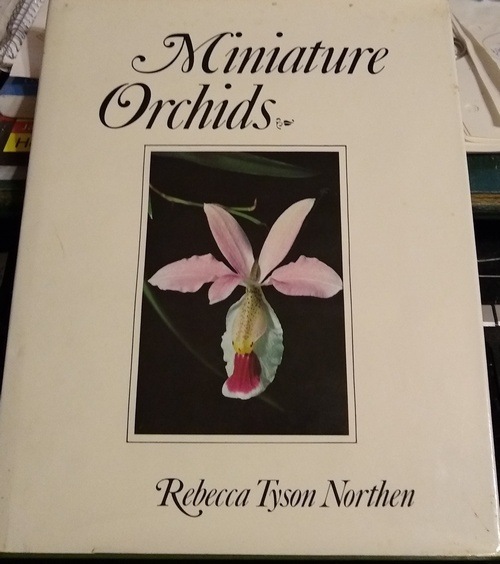 Timber Press, Incorporated, 1st Edition (October 1, 2000) This book is excellent for orchid growers and an excellent reference book for orchid student judges. 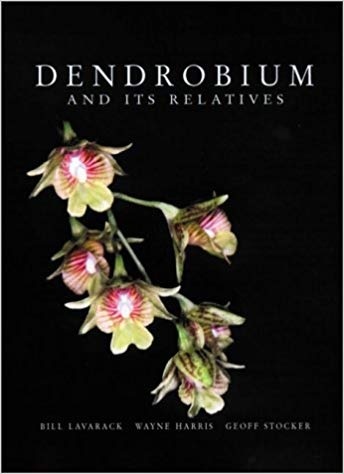 ISBN 10: 0881924903 ISBN 13: 9780881924909 Dendrobium is an enormous orchid genus of more than 1000 species native to south Asia, Australia and New Zealand, and Oceania. They are highly popular among orchid growers for their beauty and diversity. This study by three plant scientists who are also active orchid growers presents more than 400 of the species, all illustrated with color photographs. Almost all the horticulturally popular species are included, along with some lesser-known but spectacular species recently discovered in the highlands of New Guinea that are likely to become popular in the future. 288 pages. This book has been stored in it's original box since arrival to my home. $100.00 includes postage. 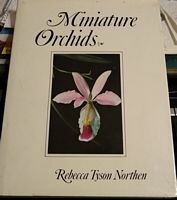 Miniature Orchids by Rebecca Tyson Northen (Hardback) Used but in a better than good condition. No dog ears, no torn pages, no writing inside the book. Inside Original dust jacket is slightly yellowed at upper book edge. $20.00 postage included in price.